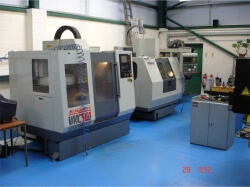 We have a wealth of experience in machining within the company having been established for more than 40 years. 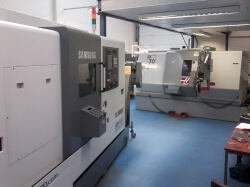 State of the art equipment alongside a highly skilled workforce gives us the ability to supply challenging and difficult products to extremely close tolerances, improving product performance. 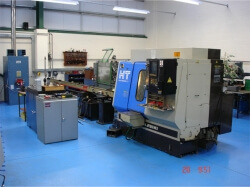 Please see some examples of the machines that we use here at Holm Engineering. 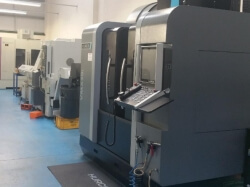 We have CNC lathes with live tooling and sub-spindles all of which are serviced with Alpha Cam 3D Software. 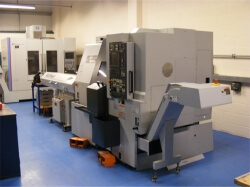 Standard Hardinge Lathes & Milling machines. 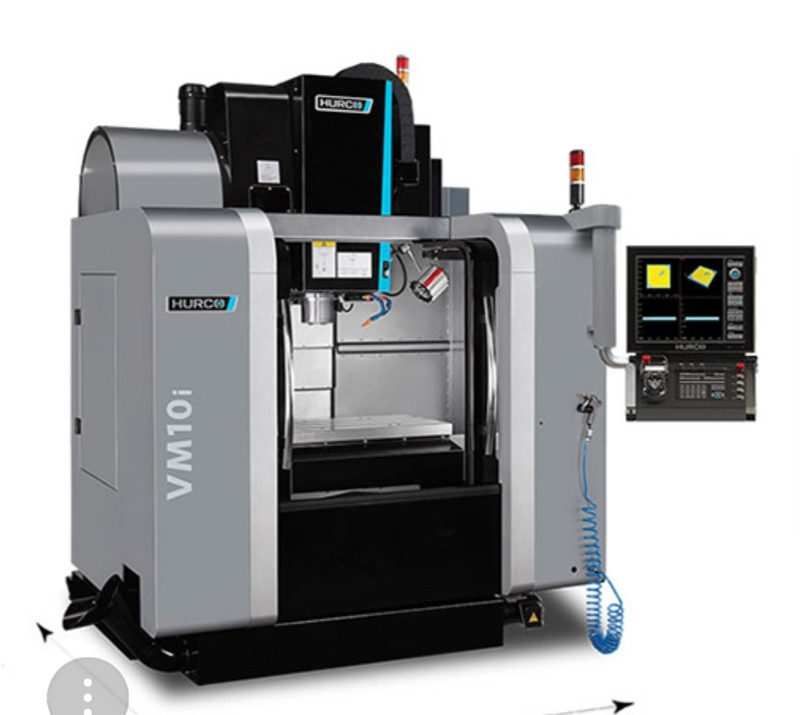 540 surface grinder with diaform. All work is inspected on our Kemco CNC CMM with QCT software & Mitutoyo projector. 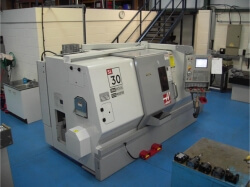 For more information, call Holm Engineering on the number along the top of this site today. Alternatively you can email us using the ' Contact Us ' form.